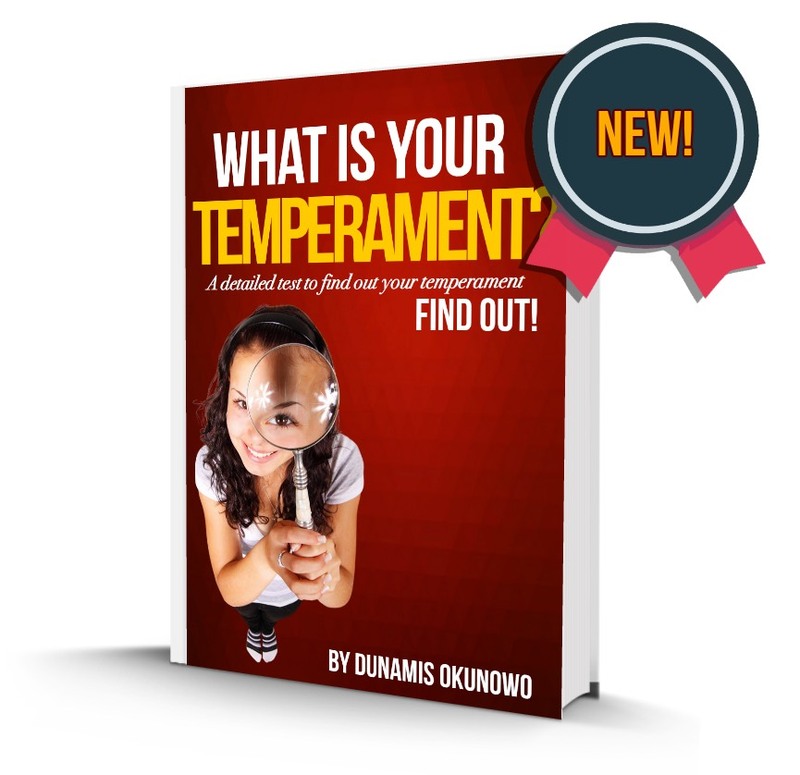 What Is Your Temperament? - Discover! What's My Personality Temperament Blend?